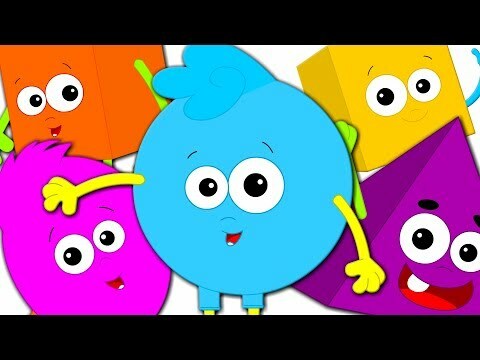 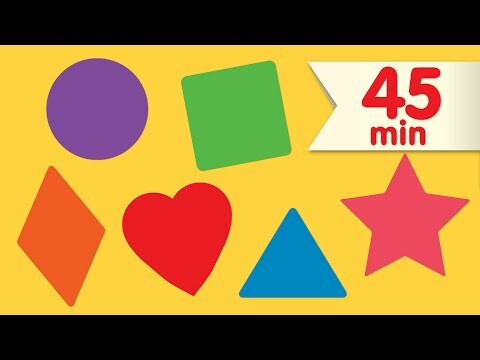 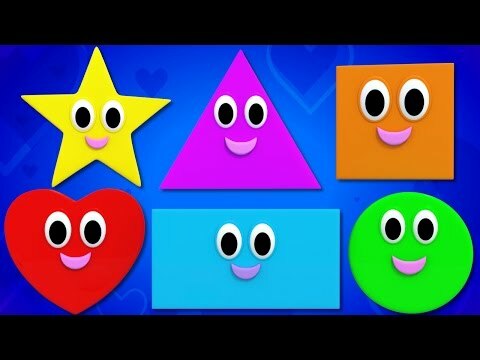 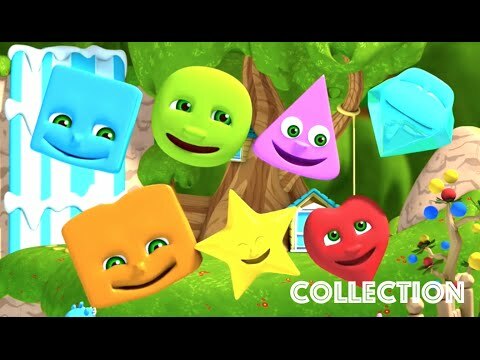 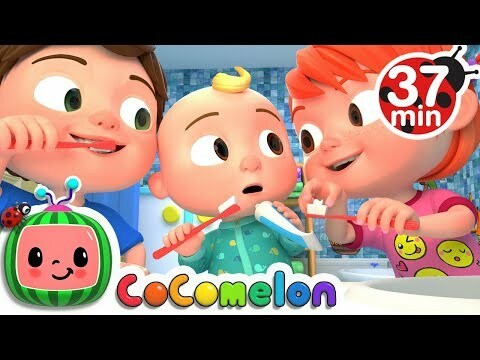 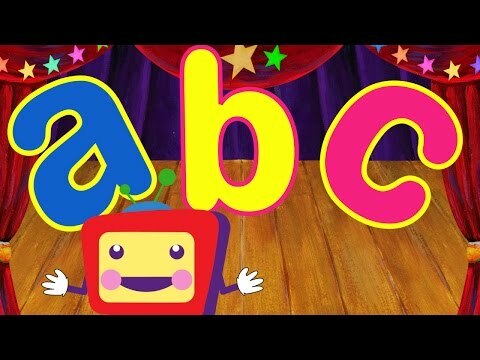 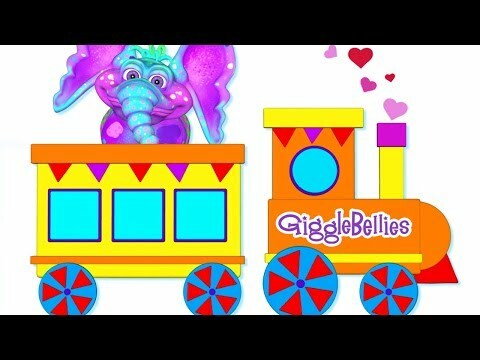 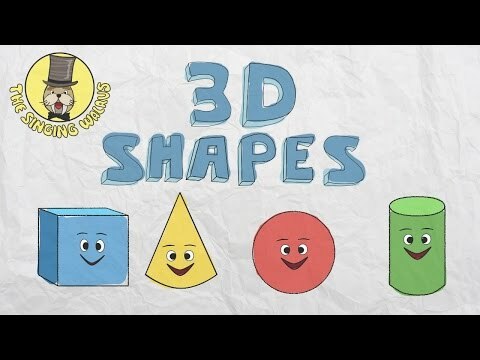 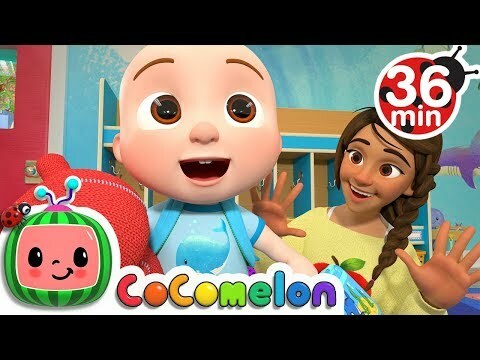 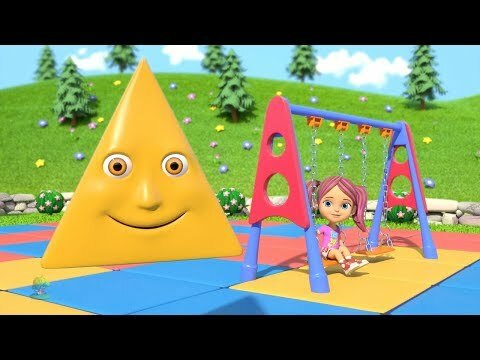 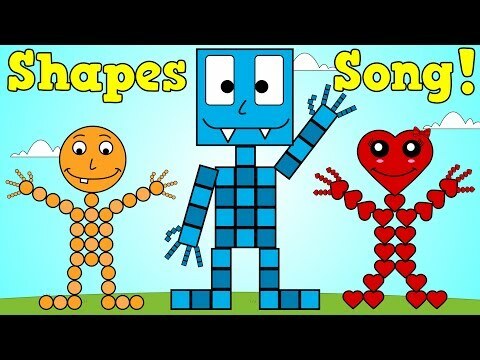 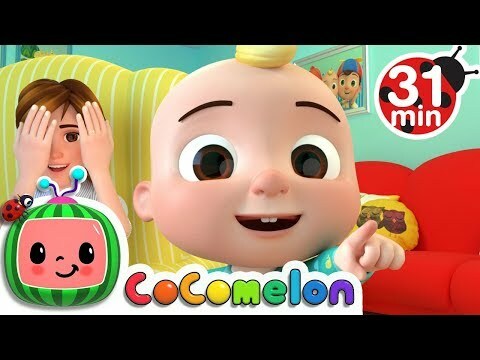 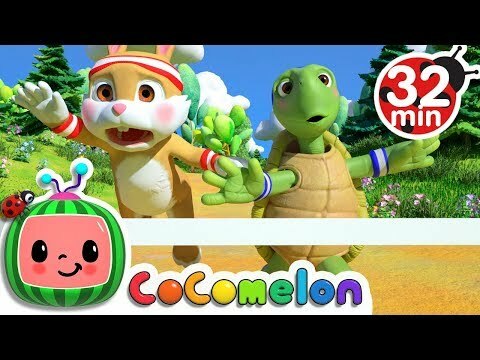 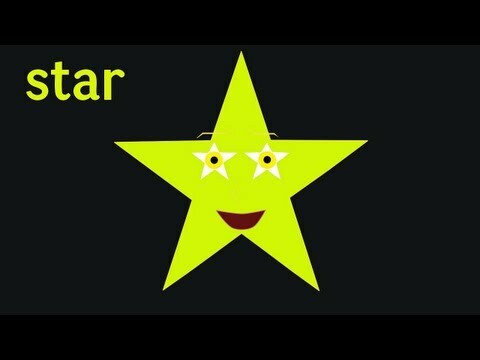 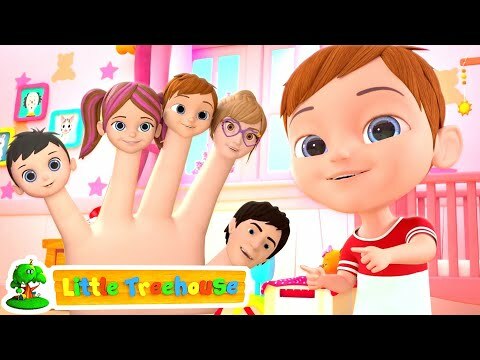 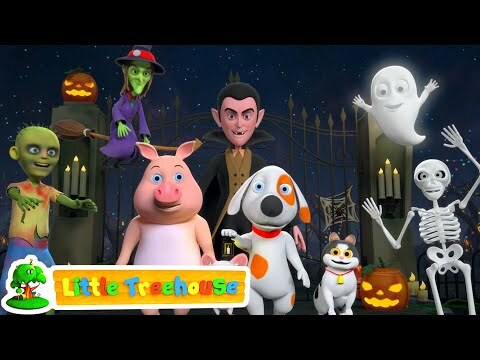 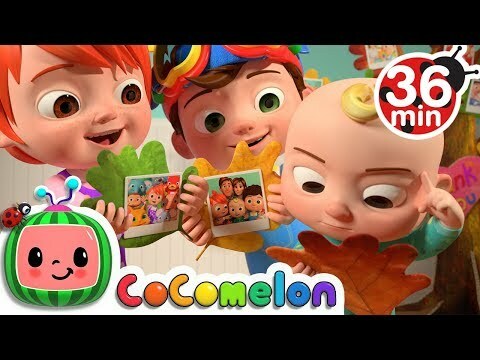 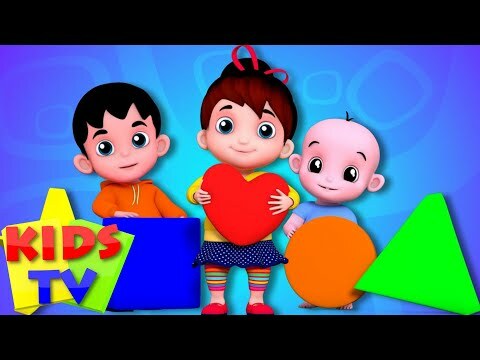 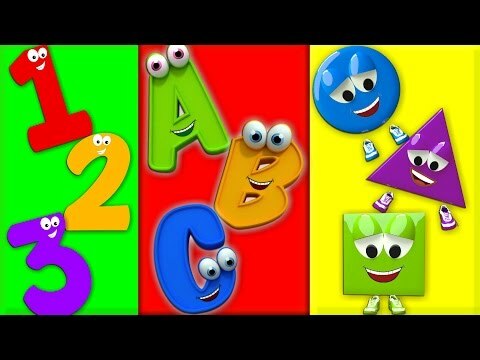 Shapes Song 31 Kids Songs And Videos....! 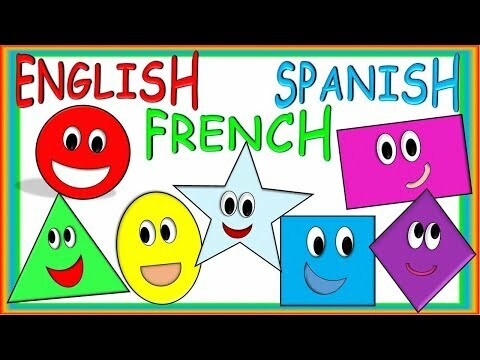 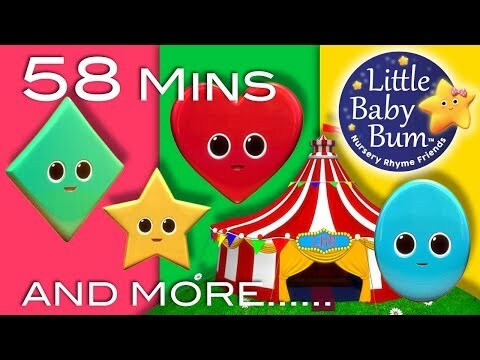 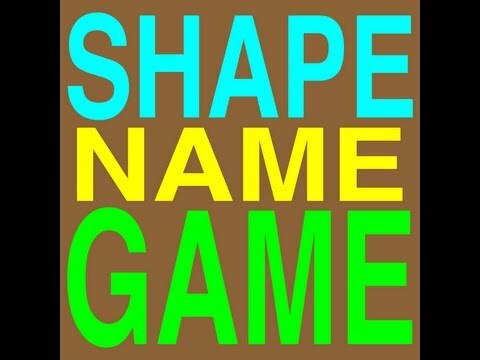 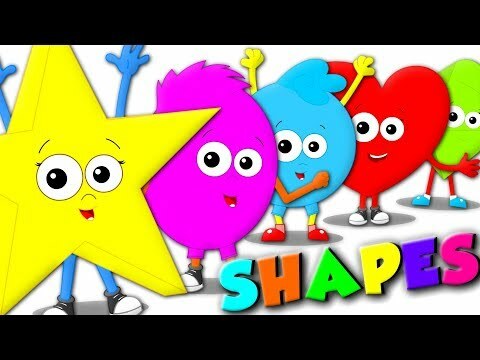 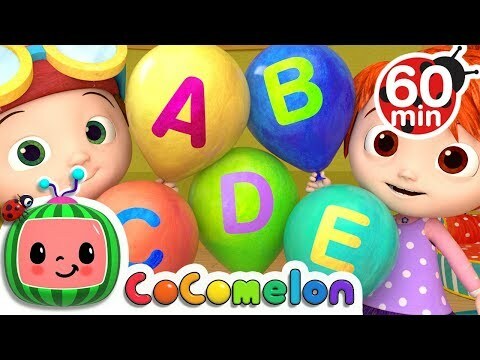 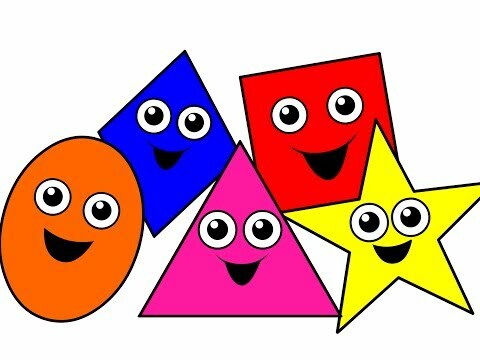 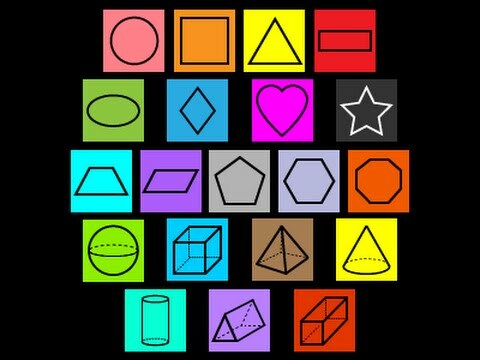 Shapes Song - 31 Kids Songs and Videos The Core Vocabulary is "Circle, Square, Triangle, Rectangle, Oval, Heart, Diamond, Star". 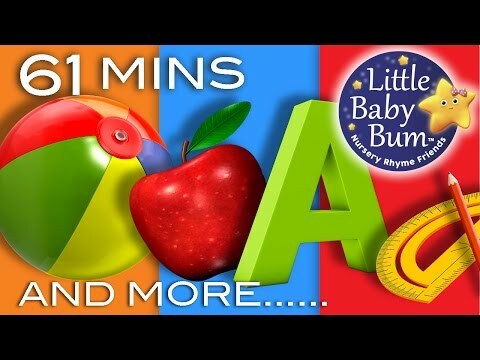 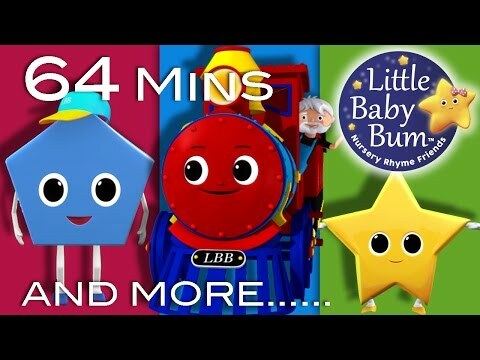 This Video is aimed at Pre-Verbal Babies, Children with Autism & Learning Disabilities and English as a Second Language ESL Students. 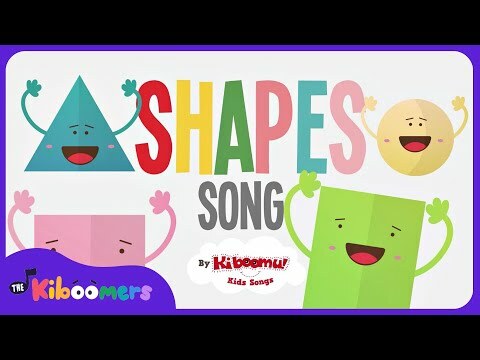 Busy Beavers Songs use Repetition as a Learning Tool to help Children practice New Vocabulary. 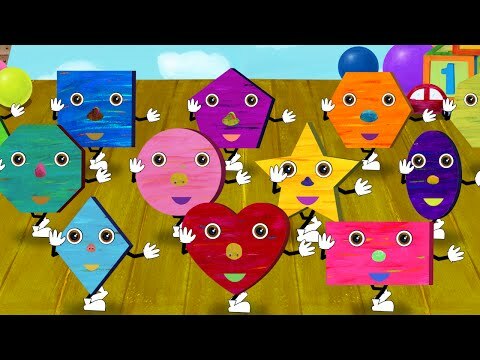 The Cute Colorful Characters and Simple Melodies make the Target Language Easy to Learn and Remember.